After a quater of a century performing, and revelling in, loud, hard hitting music, singer & guitarist Harry Armstrong decided to seek the darker side of his musical taste away from the realms of rock music, taking him directly the opposite way down the road well travelled by all the great heavy bands many years before. The blues. The sound that inspired Sabbath, Zeppelin and Motörhead to create “heavy”. It was there that he began writing, with the intention on creating an acoustic, piano led project, leeching from the darker side of the human psyche. What he ended up with is something all together different. Having honed his craft in countless bands over the years, including Lord of Putrefaction (alongside Justin Oborn from Electric Wizard and Adam Richardson from Ramesses), Decomposed (who’s one and only 1993 release “Hope Finally Died” is now considered an underground classic), Hangnail (who toured Europe and Japan with Unida and Cathedral), Firebird (alongside Carcass guitarist Bill Steer), and most recently fronting jazz-rock lunatics The Earls of Mars (named by Metal Hammer magazine as “your new favourite band”), the tone of a distorted electric guitar was never going to release it’s grip on his ever more eclectic taste. 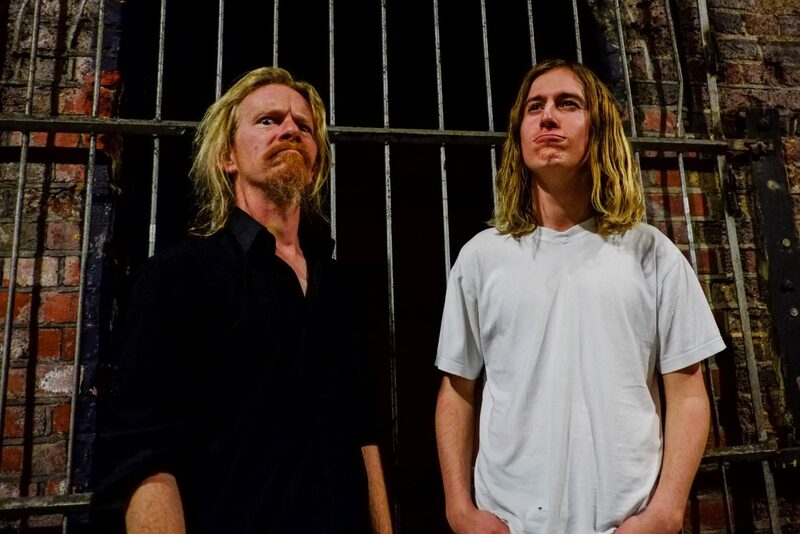 It was while recording the demos for Noisepickers debut release – the “doom/punk/blues” EP – that Armstrong reached for his long neglected Fender Stratocaster to add a touch of “loud” to the proceedings. Possibly fueled by his musical upbringing, and definately influenced by the spirit of the UK punk scene, in which he found himself becoming more and more emersed (free gigs, cheap drinks and infectious energy being an irresistable draw), his take on the blues became corrupted by his love of the loud. Having written and demoed a 20 minute set (inspired by the 20 minute slots offered to bands at events such as Wonk Unit’s Wonkfest), Armstrong recruited the teenage whirlwind that is drummer Kieran Murphy, who was working in a bar, washing dishes to the soundtrack of Orange Goblin and Muddy Waters just stumbling distance from where Noisepicker’s sound was being concocted. Armed with a loop pedal and a pile of patched together old equipment, a handful of gigs began, in small out of the way pubs, clubs and art galleries as an experiment to allow the songs to becoming living, breathing organisms of their own. Within 2 months, the pair booked themselves into Cro’s Nest studio in South London for a day to capture the creature that Noisepicker had become. The result was the “doom/punk/blues” EP. An un-polished, un-triggered, un-autotuned slab of guitars, voices and drums that has led to a string of sucessful gigs and festival appearances across Europe during 2017. 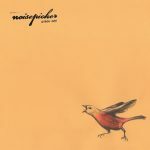 In 2018 Noisepicker finally joined the Exile On Mainstream fold, welcomed with open arms and open bottles. The rest, as they say, is history, some yet to be written.